We’ve all heard the term ‘Making your money work harder’. And that’s exactly what a good independent financial adviser (IFA) does for you. At Tyrrell & Company, the IFAs in our Wealth Management team have a clear focus on helping you and your business make the right funding and investment choices. And if you’re in any doubt about how a specialist can help with your financial planning, we’ve pulled together key seven reasons why you need a good IFA. When you’re looking around for financial advice, the most important thing you want is impartial guidance from an expert. And this is where an IFA really adds value. As the name suggests, an independent financial adviser (or IFA), is wholly objective in their advice. They’re not selling you a product, they’re not affiliated to any particular financial product and they’re able to offer you an impartial viewpoint that’s critical to finding the right funding or investment for your purposes. There are a huge number of investment funds to choose from in the UK market, but only a few should be considered as sound investments for most people. Knowing which fund to opt for, the implications of that choice, and the long-term prospects for your investment is crucial. And this is where talking to an experienced IFA will help you choose the right path for you, or your business. For example, it’s important to find a fund that has an experienced fund manager with the right amount of market knowledge. That puts your investment in safer hands and will result in a safer return on your initial investment. There will be occasions over the course of your investment life where you need access to ready cash as a matter of urgency. But the nature of your investment choices will determine how easy (or difficult) it is for you to get that cash when required. A good IFA will work your cash requirements into your investment plan, opting for investment and saving choices that give you the option to take out cash without suffering penalties, or having to wait for authority from the provider. If you’re running a business, then access to finance will be a key element in delivering on your business plan and meeting your long-term objectives. As your business grows, you’ll need to have the right funding to bring your goals to fruition. And having your IFA on hand to talk through your funding options will give you the confidence that you’re taking the right route – with the best long-term interests of the business in mind. Whether it’s a business loan, invoice factoring or crowdfunding, your IFA can guide you in the right direction and help you choose a finance option that doesn’t cripple your profits or put you in unnecessary debt. There’s a common misconception that retirement planning is all about setting up a pension scheme. But, in reality, good retirement planning is about providing sufficient capital once you’ve made the choice to stop working. Your IFA will talk to you about your retirement plans, where you intend to live, how many holidays you plan to take a year, and will form a good overview of the kind of income you’ll need once you’ve retired. 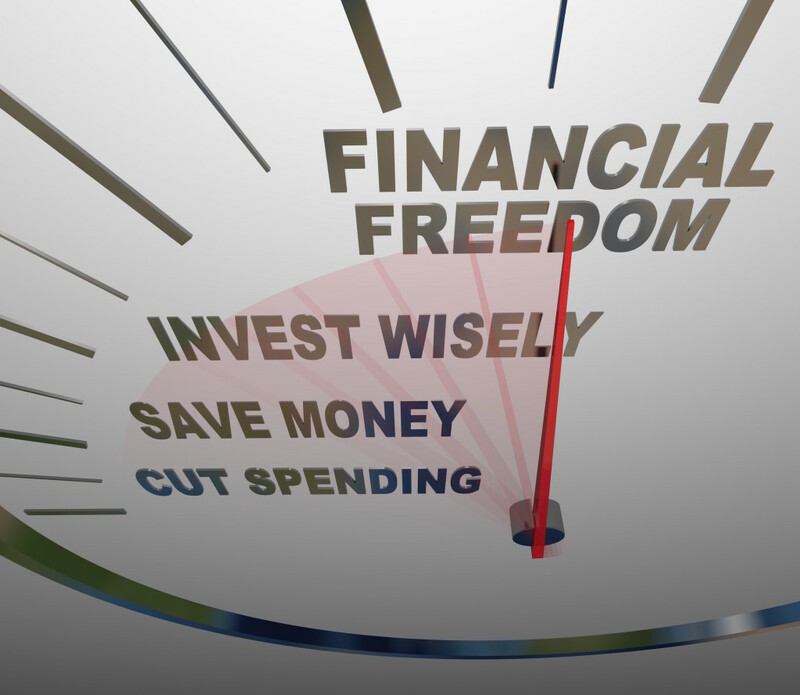 Knowing this annual expenditure then helps to set up a solid investment plan with clear objectives – a plan that will produce the kind of everyday income and disposable cash you’ll need to fund your chosen lifestyle on retiring. Making the right investment choices is one part your investment journey. But an equally important element is putting protection in place to guarantee a secure future for you, your business and your wealth. Security is exceptionally important, and your IFA can work with you to choose the right protection – it may be shareholder protection or key person insurance for your business, or even personal life assurance should the worst happen and you want to guarantee the security of your nearest and dearest. Where a good IFA really makes a difference is in giving you the professional advice that helps you meet your personal and business goals. What our Wealth Management team do is align your investment needs with quality fund managers, and help you choose the finance options that give the best possible outcome for your finances. If you’re looking for impartial, experienced advice on your next financial decision, get in touch to arrange a chat with one of our specialist IFAs.